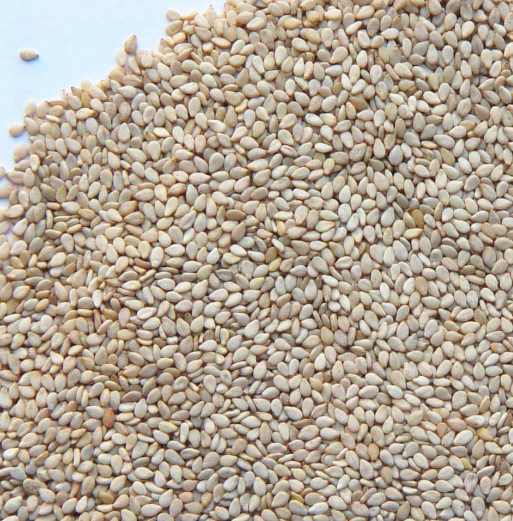 The natural oils of sesame seeds have been connected to a reduction in hypertension in a number of research studies, which reduces the strain on your cardiovascular system and help prevent various cardiac conditions. Furthermore, magnesium has long been known as a vasodilator (an agent that reduces blood pressure) and these seeds are packed with this essential mineral, containing up to 25% of your daily requirement in a single serving. Looking for ideal Raw White Sesame Manufacturer & supplier ? We have a wide selection at great prices to help you get creative. All the Sesame Not Peeled are quality guaranteed. 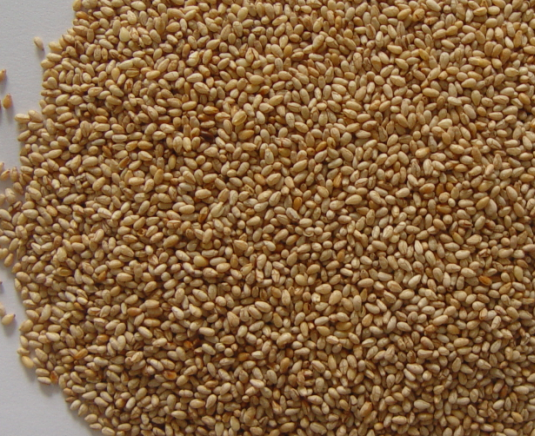 We are China Origin Factory of Sesame with Benefits. If you have any question, please feel free to contact us.